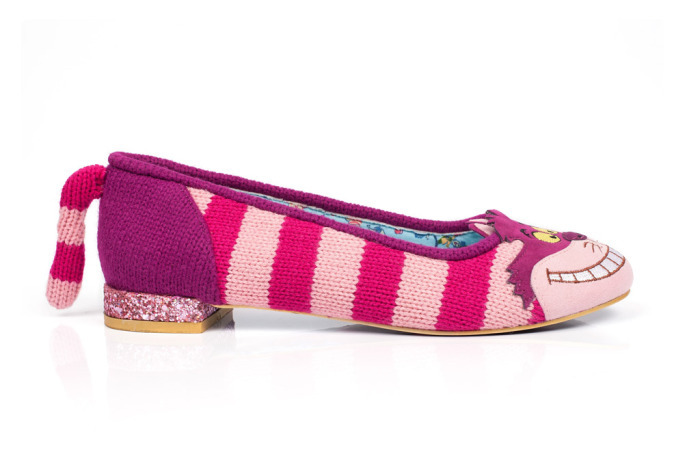 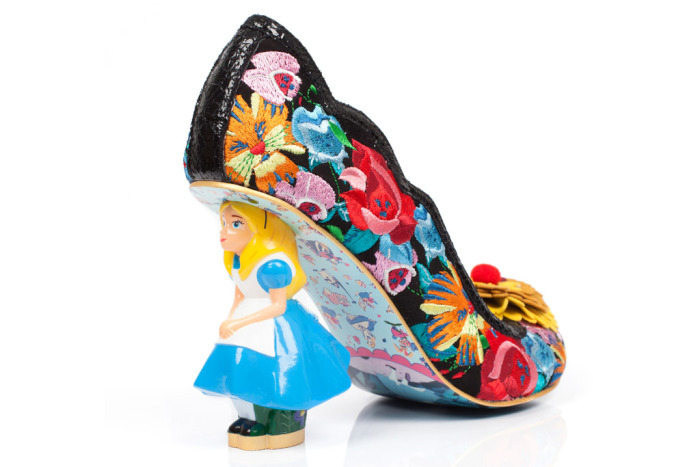 Glowy: Irregular Choice Shoe Brand Unveils New “Alice in Wonderland” Collection. 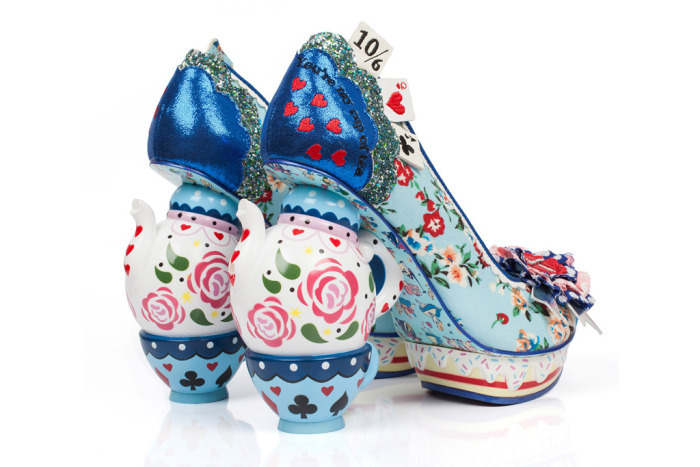 Irregular Choice Shoe Brand Unveils New “Alice in Wonderland” Collection. I know most of us would not know that there is a shoe brand caled irregular choice right? 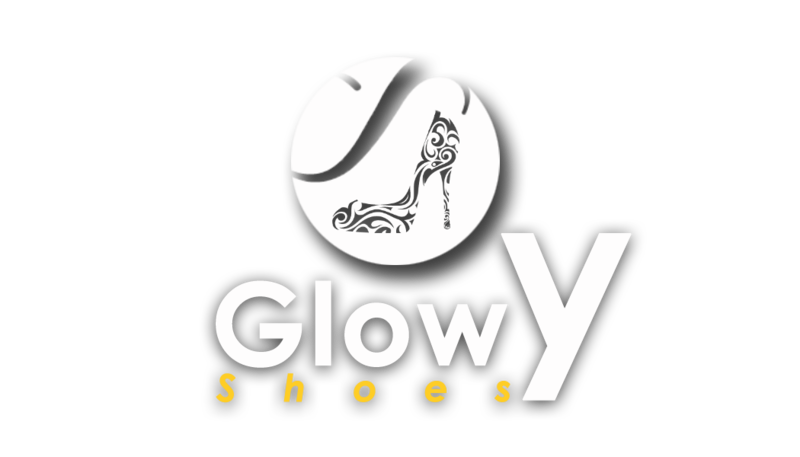 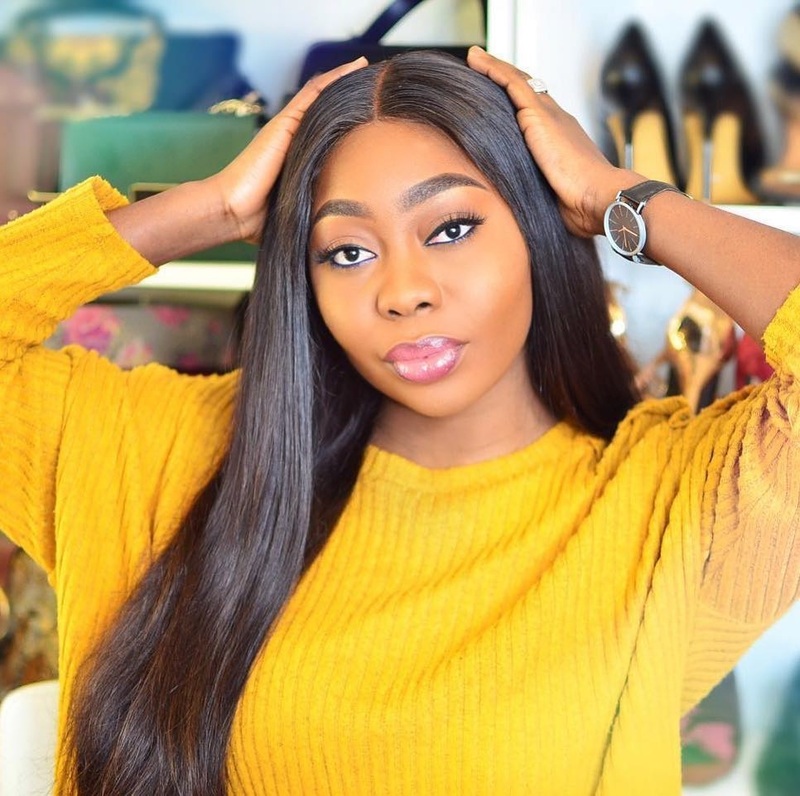 that's why you have Glowyshoes to keep up to date with trending shoe brands. 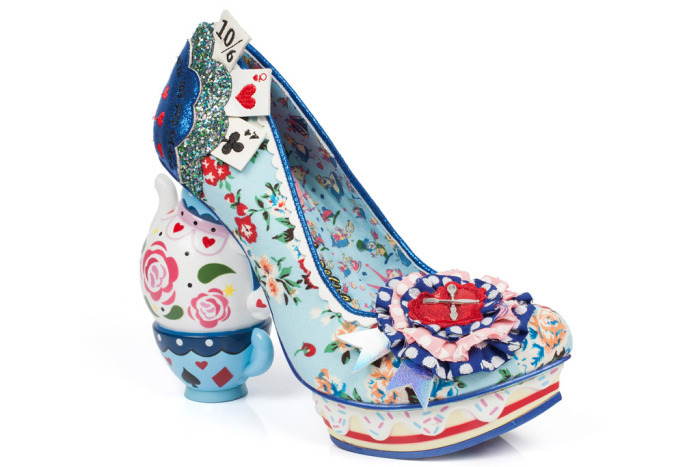 We always expect something a little whimsical when shoe brand Irregular Choice has a special collection, and the latest, “Alice in Wonderland,” certainly doesn’t disappoint at all. 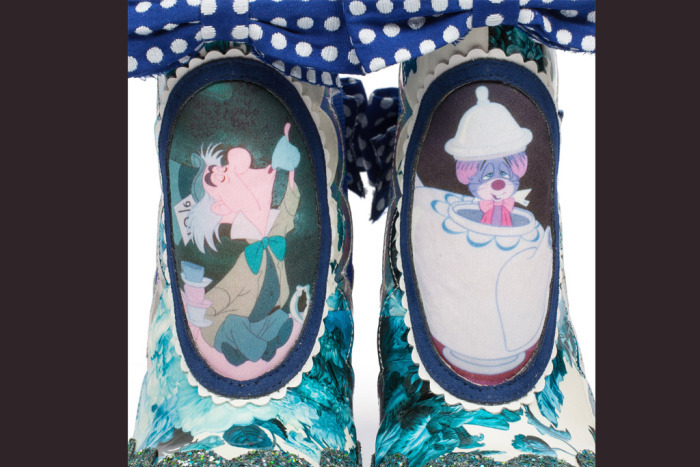 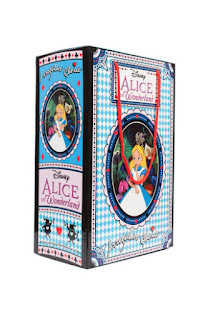 The new live-action Alice in Wonderland: Through the Looking Glass hits theaters in May which i can't wait to watch, and Irregular Choice didn’t spare any details with a new collection featuring favorite characters from the original 1951 animated film. Do you remember when Alice was having a tea party? 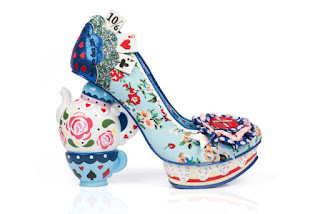 well the designer didn't disppoint in designing one of the shoe using the tea cup as a heel and icing cake as the paltform while also including some sets of cards. 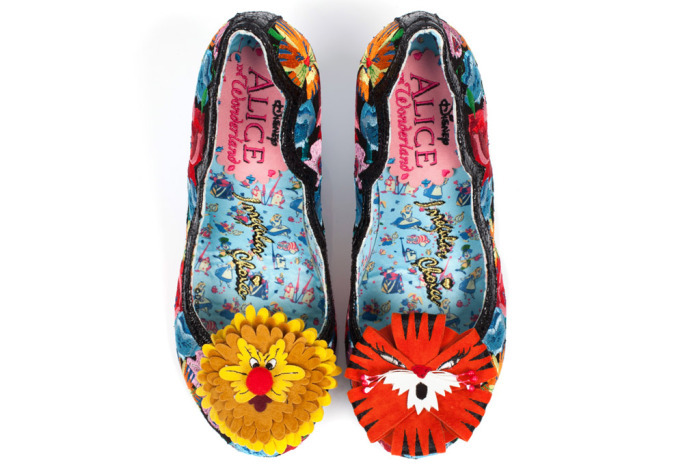 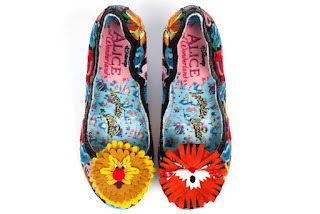 in another shoe, Alice was designed to be the heel standing under embroidered with the pansies and dandelions and if you are fan of those Cheshire Cat that kept appearing and disappearing? 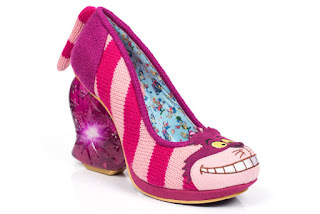 not to worry you have that design in a knitted form complete with tails. 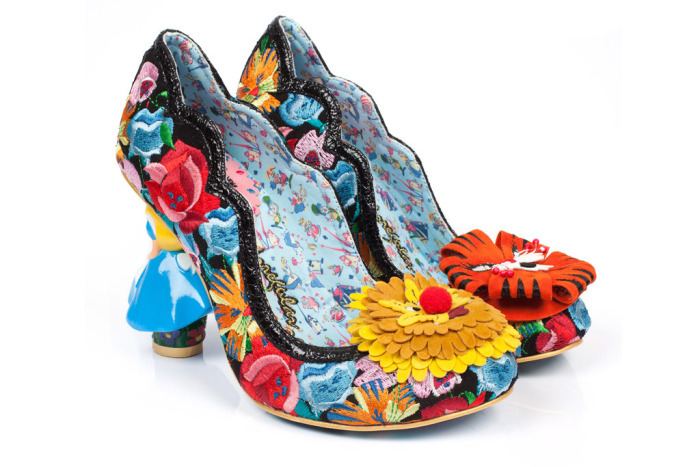 Designers are getting extremely creative and it's a good thing. 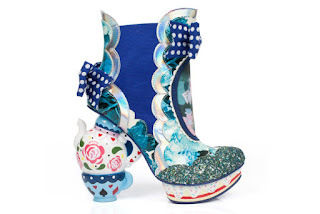 Lady Gaga eeehhh!!! 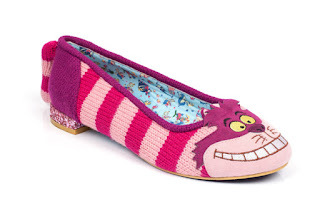 Were r u?